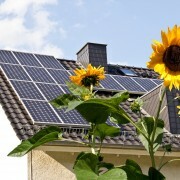 Call us for a free in home estimate at no obligation. Experts in Piano moving, and handling of antiques. We are Edmonton's premier moving company offering 1, 3 and 5 tonn trucks, 2 million liabilty insurance and no to/from travel time charge! 20 years of experience! Call us for all your moving and storage needs, from Apartments, Houses, Commercial, Office Moves, Delivery Services and Storage. Life's a Mess...Don't Stress...Call the Best! ZhouDong is a diverse moving / hauling company dedicated to customer satisfaction. We will take any job, big or small and we are available 24/7. 22 years moving Western Canada. Direct & careful service from our family to yours. Parsons Moving & Storage is your go to destination for all your storage and moving needs. 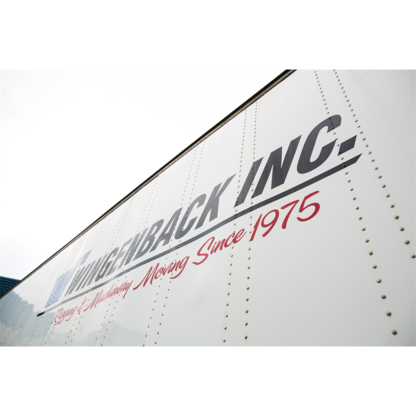 Located in Stony Plain we move and store both small and large loads across Alberta. 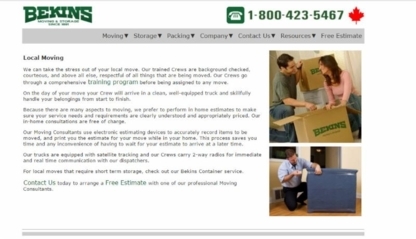 What kind of movers are you looking for? Are you looking for movers to pack and unpack your boxes or movers to lug your belongings up and down a steep flight of stairs? 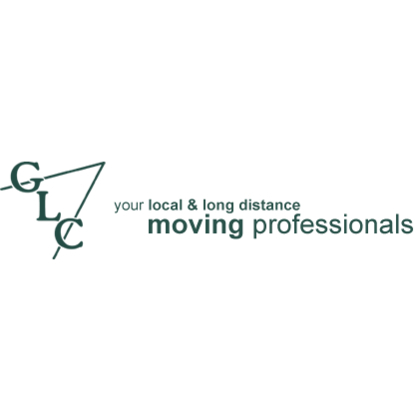 Are you moving to a different part of the city or do you need a long distance moving company that can deal with international travel? Once you’ve established the type of move you’ll be dealing with, you’ll be able to compare moving companies and services in Edmonton AB and get an accurate moving quote.